Perfect for every birthday celebration! We use these for Birthday Parties! Residents love them! These are a little more special than plain balloons for a Birthday celebration. We use these balloons as a decoration on the head tables during birthday parties. 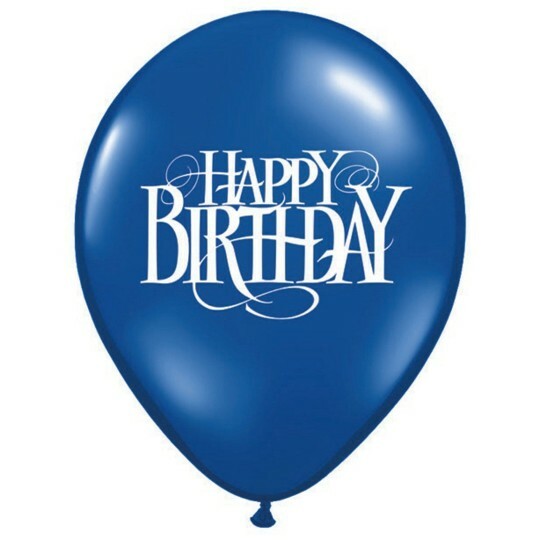 Each birthday person has an individual balloon.